Rising home prices and fewer available properties are tightening the real estate market in Columbus. First-time buyers in Central Ohio may have more trouble finding their dream home this spring and summer, the peak time for home sales. The tight housing market could lead many potential buyers to stay in the rental market. 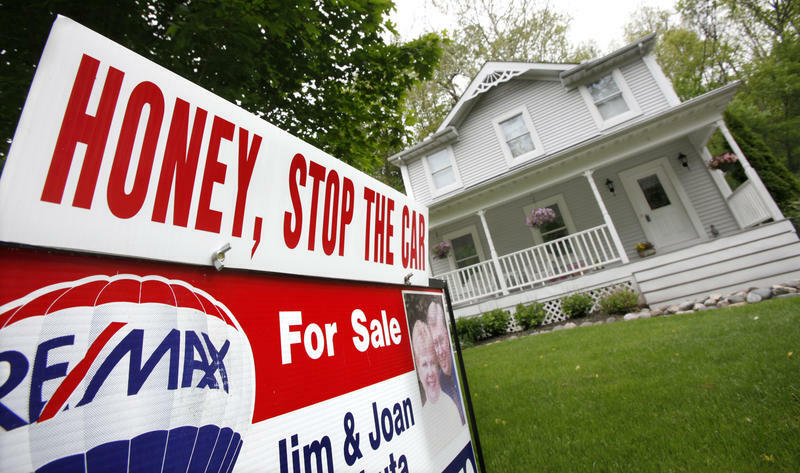 Rising home prices could also make buying a home out of reach. Vogt says the lack of available homes in desired areas like Upper Arlington, Grandview and Bexley could affect the number of overall sales. Vogt says the new home market is relatively flat. New home permits are way below where they stood before the Recession in Central Ohio, which includes all of Franklin County, and parts of Delaware, Fairfield and Union counties. Vogt says officials permitted 4,100 new homes in 2017 - that's down from about 7,000 permits per year before the Recession. Vogt says it's difficult for builders to construct a single-family home for under $250,000. Vogt calls today's housing market the "best seller home market we've had in probably the history of Central Ohio." 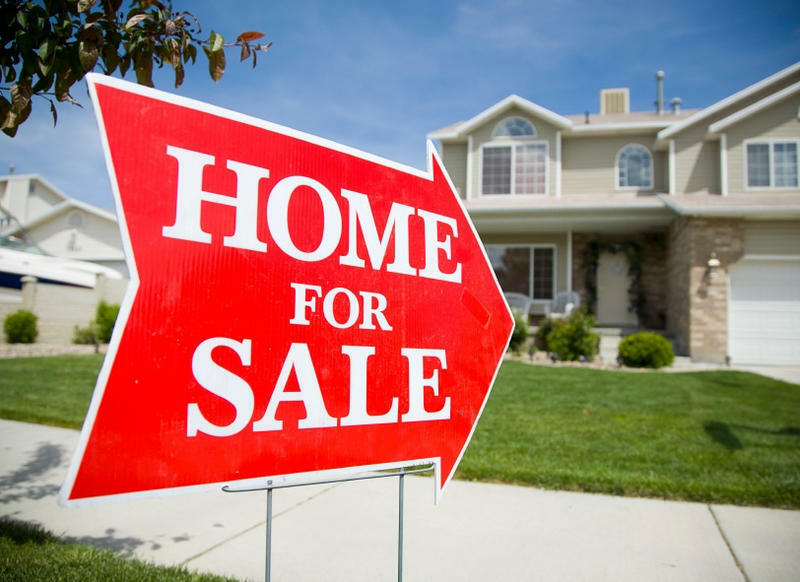 Vogt says home sellers can take advantage of this market. A shortage of for-sale homes continues to drive up real estate prices statewide. 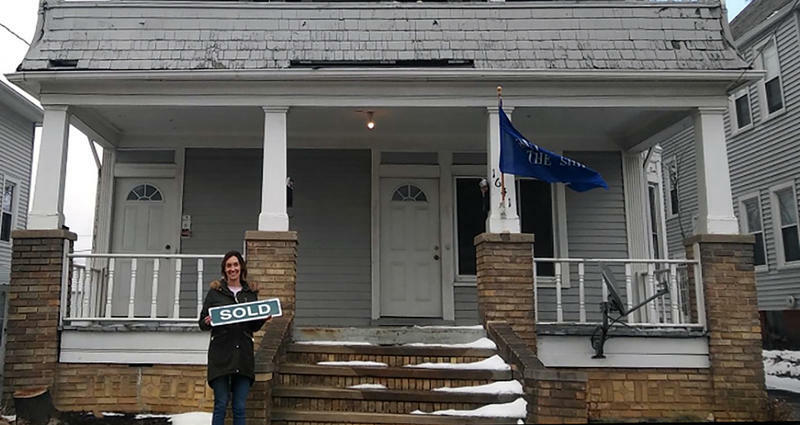 New data from the Ohio Association of Realtors shows the average home sale price in February—about $165,889—was 8.8 percent higher than the same period last year. Last year was a record year for sales in the Central Ohio housing market, according to the organization Columbus Realtors. Real estate in central Ohio last year saw some of its highest home sales and prices on record. 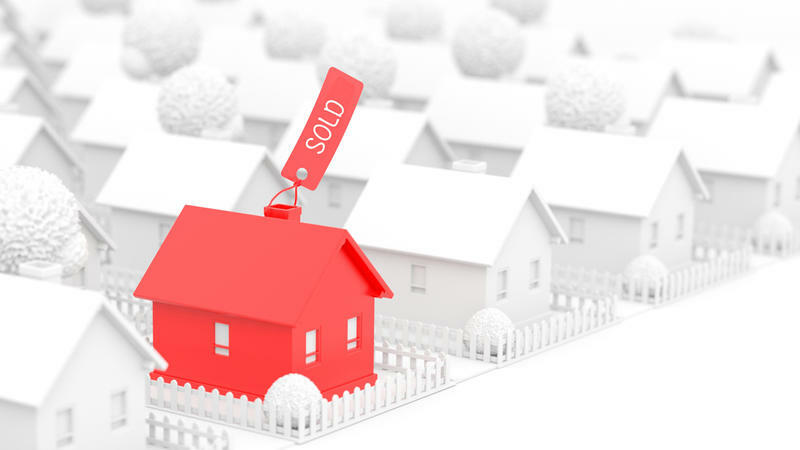 The demand resulted in a smaller supply of homes and a shorter average time on market. 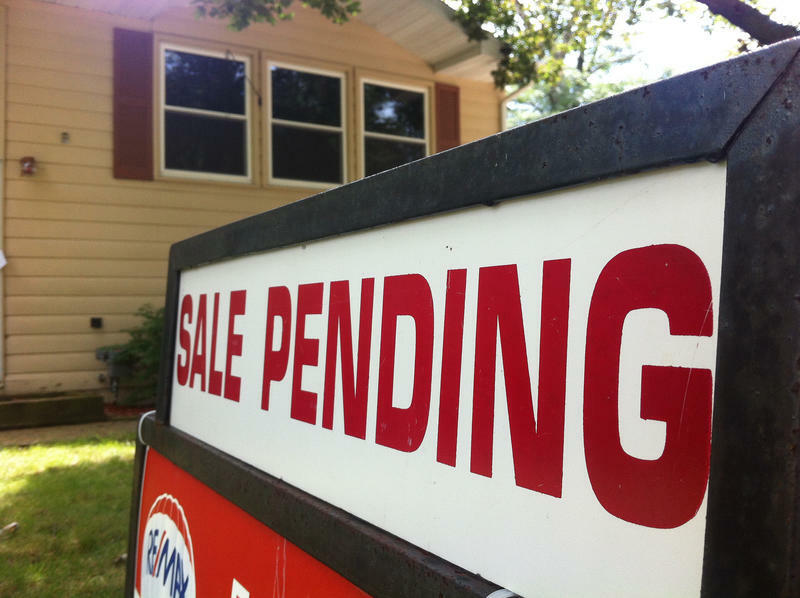 Home sales in Ohio are at their highest level since the Great Recession. That's according to a new report from Ohio Association of Realtors (OAR).